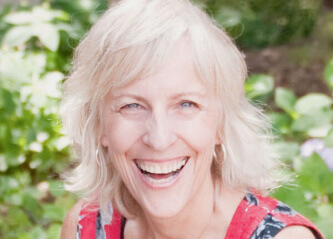 Vidyamala Burch is co-founder of Breathworks, the internationally acclaimed mindfulness organisation based in the UK. Breathworks arose out of her experience using mindfulness to manage severe pain following spinal injuries in her teens. She has written a range of articles and books and recorded a number of audio CDs and downloads of guided meditations. Her main titles include Living Well With Pain & Illness and Mindfulness For Health, co-written with Dr. Danny Penman, published in 2013. Vidyamala trains and teaches mindfulness internationally.